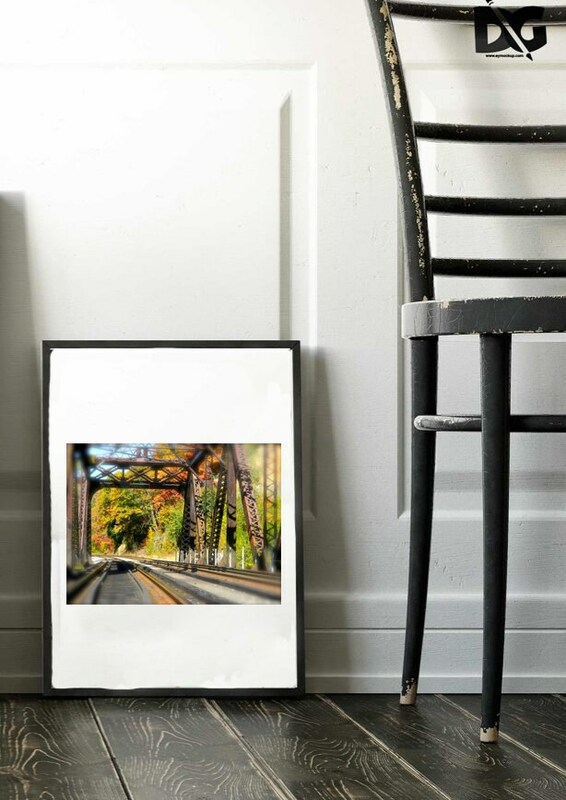 This photo of "The Black Bridge" was taken while visiting my home town, Hyndman, PA. 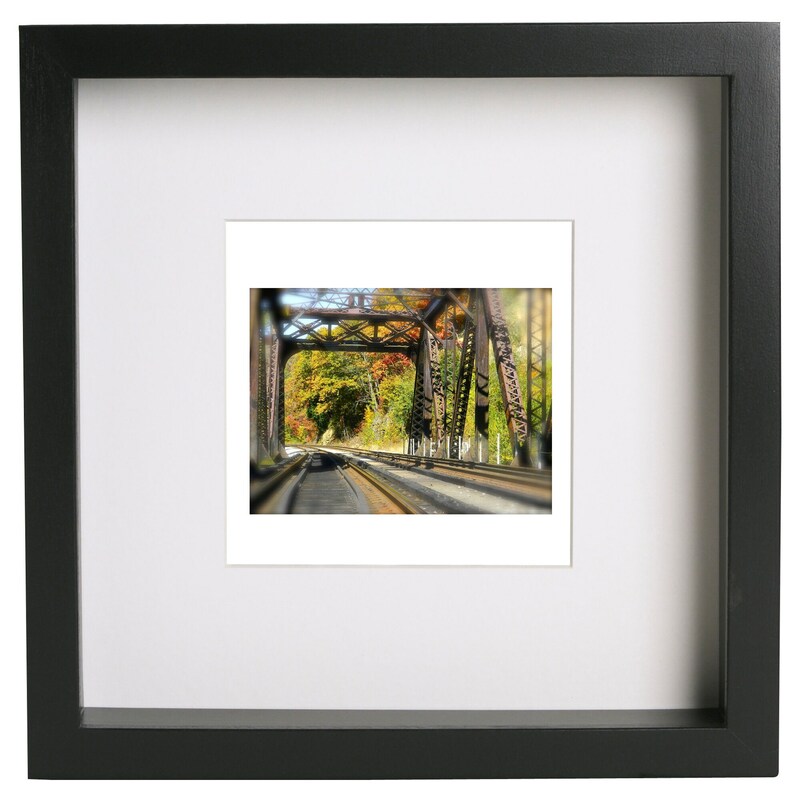 This railroad bridge crosses over Wills Creek in the Appalachia Mountains through Bedford County. As a child, I used to swim in the creek under this bridge and as I got older it became a beautiful place of serenity. 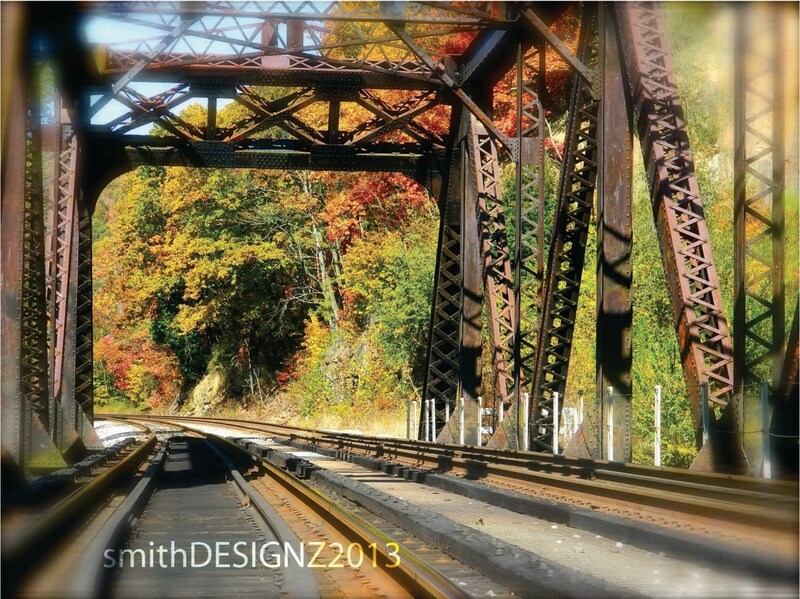 This photo captures the beauty of the autumn colors with the contrast of the black bridge and railroad tracks. 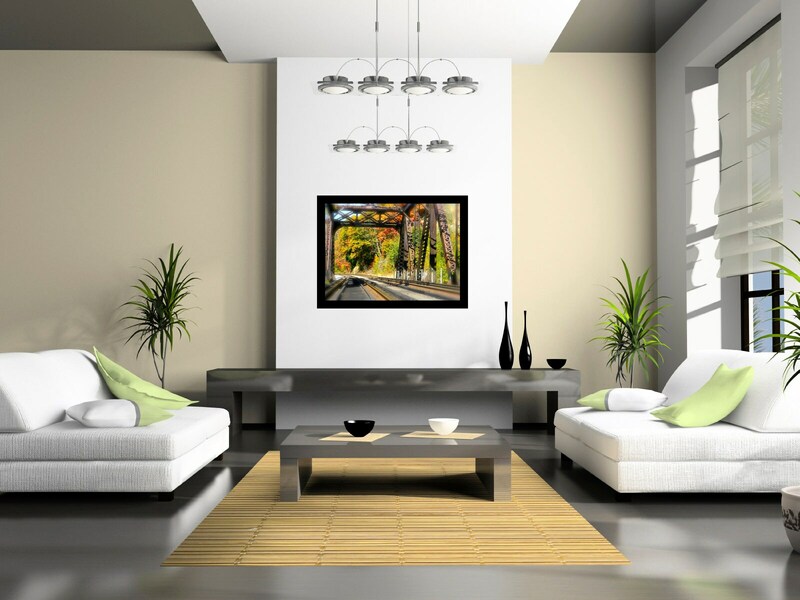 The landscape will bring a calming peace to any room. 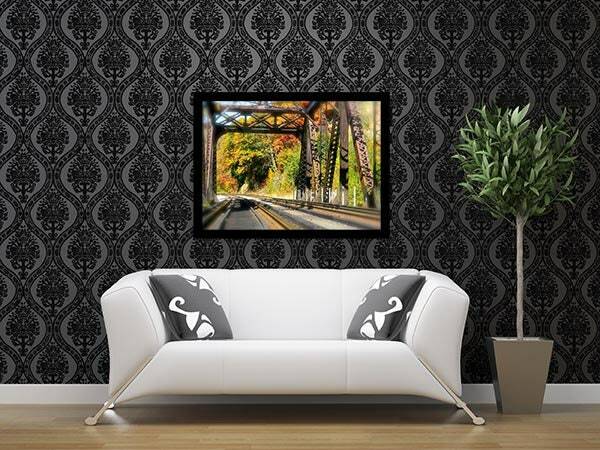 Make it a focal point of your eating, living area or office. 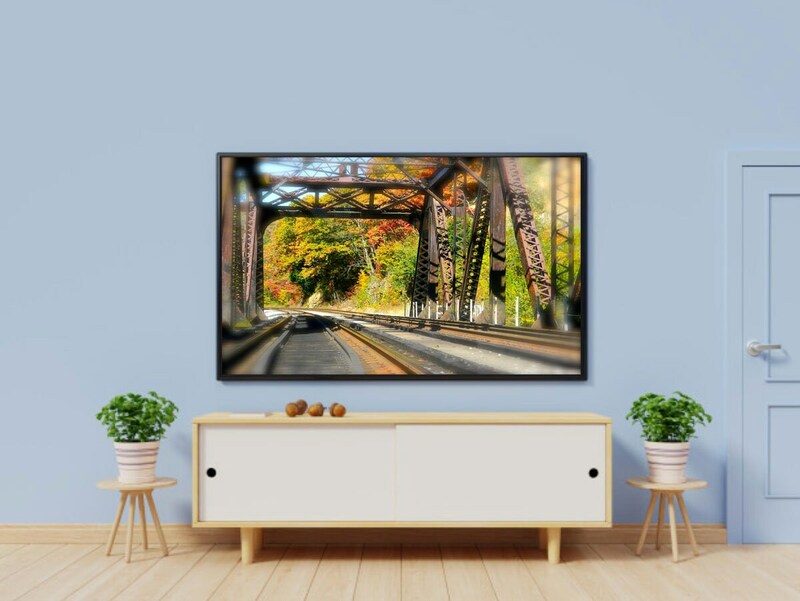 This Fine Art Print is professionally printed upon order onto high quality photo paper with a lustre coating. The photo prints without the copyright watermark. Digital files can be purchased upon request. The item comes WITHOUT a frame so that each customer has the freedom to choose a style frame that fit their style and price point. *Please note that computer screens may differ and the colour of the piece on the screen may not look exactly like what you receive.This is because different types of monitors are calibrated differently. Also, any prints with a "soft focus" or texture work (grain, spots, etc.) were created that way on purpose, please keep that in mind when ordering.